Election Sejm of King Władysław IV in Warsaw. 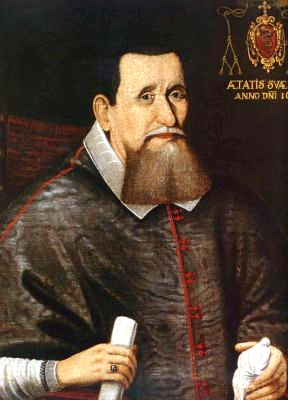 1632 r.
The Election Sejm of 1632 was convened by Primate Jan Wężyk on the basis of the provisions of the Convocation Sejm. 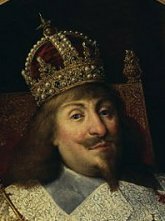 It was the first election sejm after the break caused by the long reign of King Sigismund III (1587-1632), when not many of the contemporaries remembered the existing practice, which required to remind it. The Sejm began its proceedings on 27 September 1632. Jakub Sobieski was elected Speaker of the Chamber of Deputies. Much attention was paid during the session to issues related to the determination of royal competences, as well as religious issues related to the legal position of dissidents and dysunits, the correction of laws, for which separate Polish and Lithuanian commissions were established. The issues of relations between the civil states were also dealt with in order to stop the growth of the church property. The threat posed by Moscow, which, taking advantage of the predicted confusion in the Commonwealth, attacked the eastern territories of the Grand Duchy of Lithuania, prompted the participants of the Sejm to speed up the election. The pacta conventa were quickly accepted and the king was elected on November 8, 1632. The Sejm concluded its proceedings on 15 November 1632. 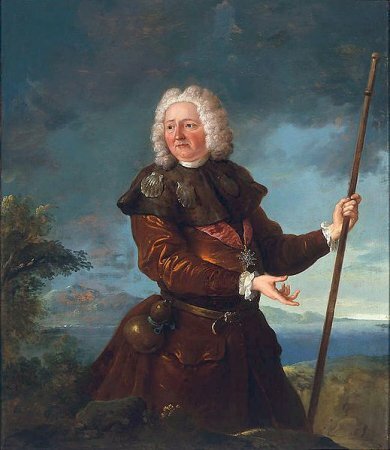 See: A. S. Radziwiłł, Pamiętnik o dziejach w Polsce [Memoirs of Poland's History], v. 1. 1632-1636, Translated and elaborated by A. Przyboś and R. Żelewski, Warsaw 1980, p. 142-242; W. Kaczorowski, Sejmy konwokacyjny i elekcyjny w okresie bezkrólewia 1632 r. [Convocation and election Sejms during the interregnum period of 1632. ], Opole 1986; E. Opaliński, Sejm srebrnego wieku 1587-1652. Między głosowaniem większościowym a liberum veto [Sejm of the Silver Age 1587-1652. Between the majority vote and the liberum veto], Warsaw 2001; W. Czapliński, Sejm w latach 1587-1696 [The Sejm in the years 1587-1696], in: Historia sejmu polskiego [The History of the Polish Sejm], v. 1, Warsaw 1984, edited by. J. Michalski, p. 217-299; I. Malec-Lewandowska, Sejm walny koronny Rzeczypospolitej i jego dorobek ustawodawczy. 1587-1632 [The Crown General Sejm of the Commonwealth and its legislative achievements. 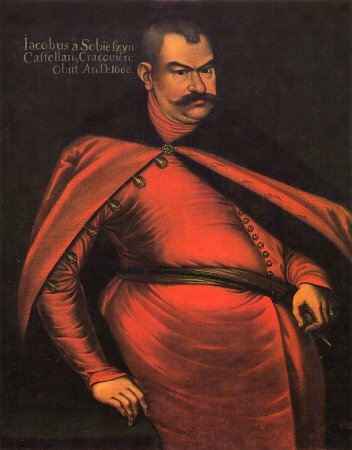 1587-1632, Kraków 2009. Legislation see Volumina Constitutionum, V. 3, part 2, Prepared for printing by S. Grodziski, M. Kwiecień, A. Karabowicz, Foreword W. Uruszczak, Warszawa 2013, p. 173-188.